Since its first cited description in the 1970s , there has been a greater awareness of neonatal hypertension amongst neonatologists and pediatric nephrologists. 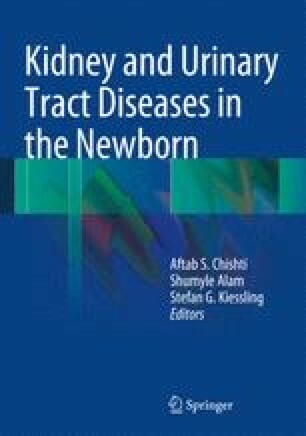 Advances have been made in the ability to accurately assess blood pressure (BP) in neonates as well as increased knowledge of normal BP values and trends in newborns with lower birth weights and shorter gestational age, thus allowing better identification of neonates who are at risk for hypertension. Despite progress in these areas, there are others (pathogenesis, threshold for treatment, comparative trials of therapies) that have advanced much more slowly. Fortunately, overall outcomes in neonates with hypertension remain very good.